Featuring a unique design and heavy-duty components, the Terminator Shudder Bait Bladed Jig is ready for battling big fish. 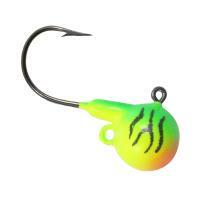 Its blade is actually a cupped plastic swimming lip that catches and moves water ahead of it. 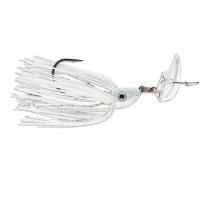 When it moves, it produces tons of vibrations and a side-to-side shimmy that emulates feeding baitfish, triggering big strikes. Featuring a unique design and heavy-duty components, the Terminator Shudder Bait Bladed Jig is ready for battling big fish. 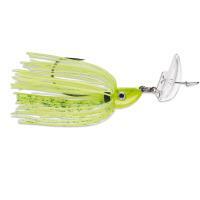 The Shudder Bait resembles a bladed jig, but its blade is a cupped plastic swimming lip that catches and moves water ahead of it. 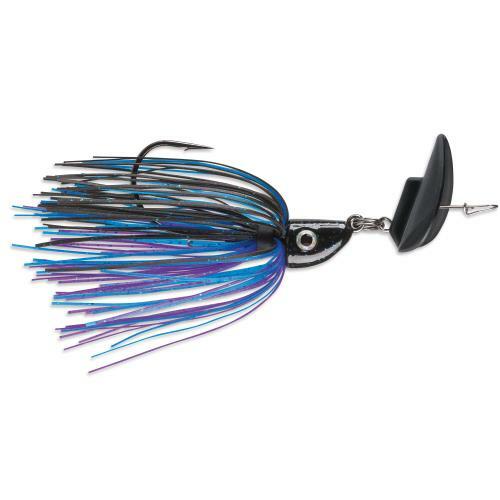 When this jig moves through the water, it produces tons of vibrations and an exceptional side-to-side shimmy that emulates feeding baitfish, triggering aggressive strikes. 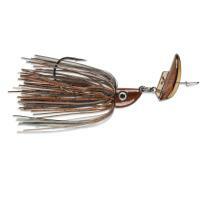 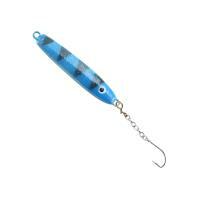 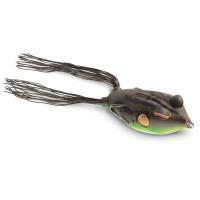 The Shudder Bait also features a lifelike, interchangeable silicone skirt to fit your surroundings. 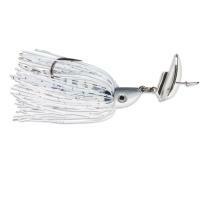 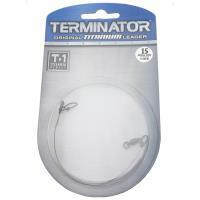 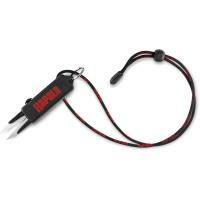 Its stainless steel bait keeper ensures your favorite soft bait stays in place, cast after cast. 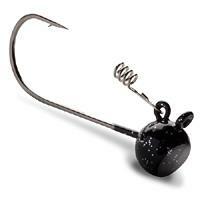 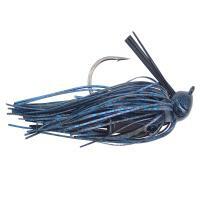 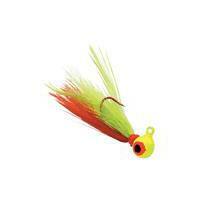 Ready for combating big bass, this jig is outfitted with a sticky-sharp premium 5/0 VMC hook. 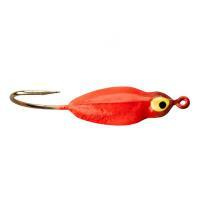 The extraordinary Terminator Shudder Bait Bladed Jig excels in stained or muddy waters and can be used for targeted casts or on the open water.